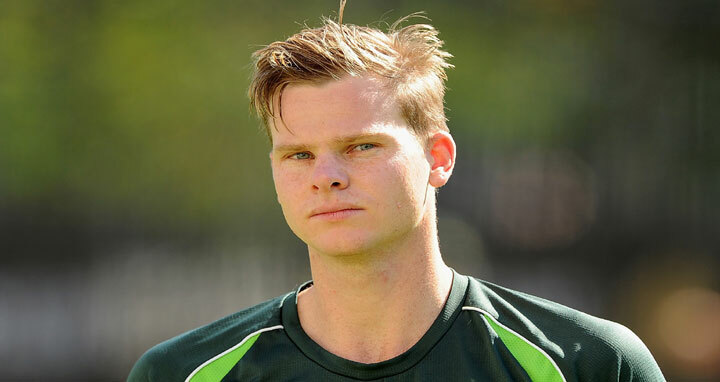 Dhaka, 25 Feb, Abnews: Australia’s captain Steven Smith will take charge of Rajasthan Royals in IPL 2018. Smith was the only player retained by the franchise in January, for INR 12 crore (USD 1.89 million approx). This is Royals’ first year back in the IPL after a two-year suspension for their role in the 2013 corruption scandal. Smith had played for Royals before their suspension, so he qualified to be retained by them. He has filled in as captain for them in seasons past, but was never full-time leader. In the interim, he had played for Rising Pune Supergiant, captaining them in 2017 in place of MS Dhoni. That seemed to trigger a dramatic turnaround for the franchise; they went from finishing second to last in 2016 to making the final in 2017, which they lost by one run.